13562 Shoshone St Westminster, CO. | MLS# 984773 | Tri-County Associates: Broomfield, Westminster Residential Real Estate. Beautiful Floorplan with many extras! 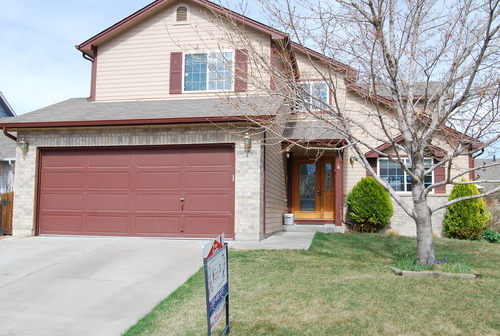 This home offers an outstanding floor plan! 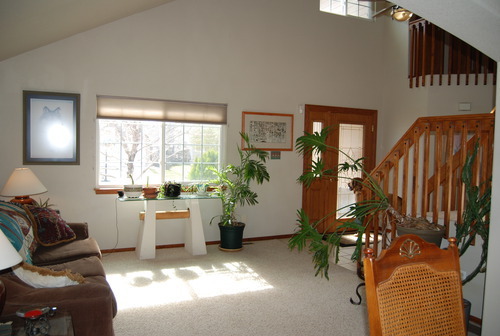 You are greeted by tile floors, cathedral ceilings and a beautiful staircase leading to the upper level which overlooks the expansive, sunny living room. 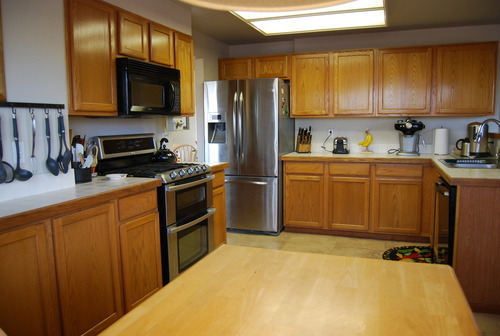 The big, eat-in kitchen offers tile floors and counters, stainless steel appliances, double oven, gas range with exterior exhaust, an abundance of cabinets and is open to the separate family room so the cook can be with the family! 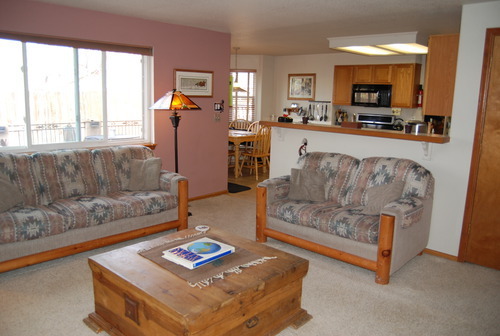 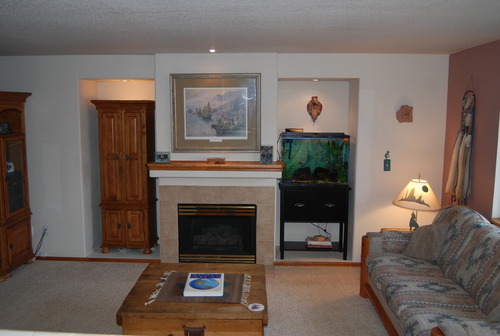 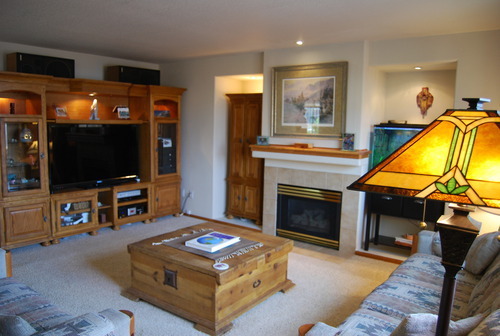 The family room has a cozy gas log fireplace with wood mantle and space for a big TV. 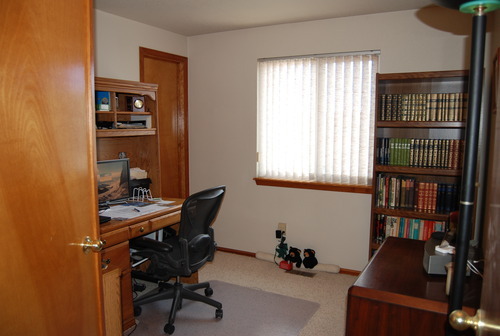 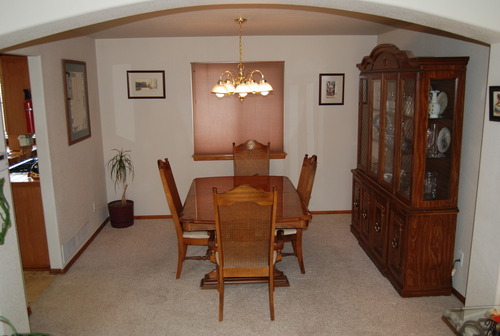 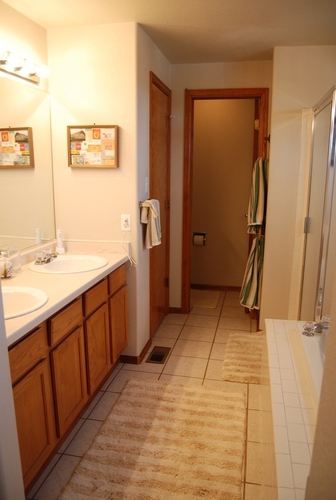 There is a formal dining room, powder room and laundry on the main level too. 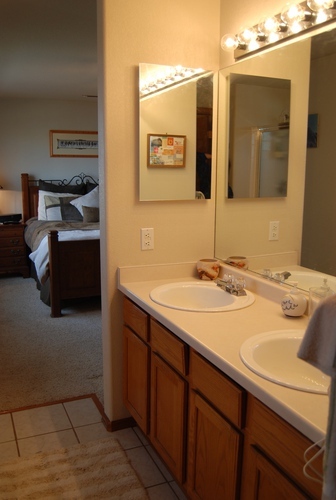 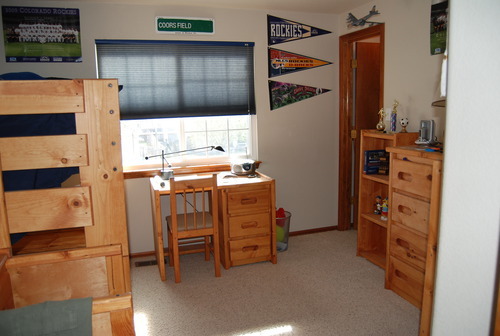 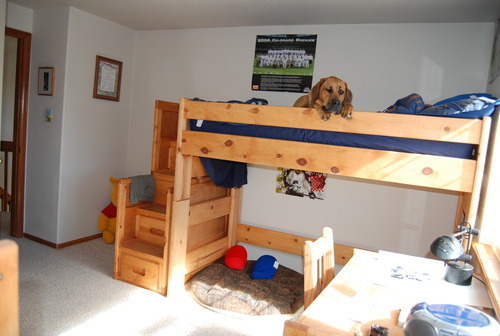 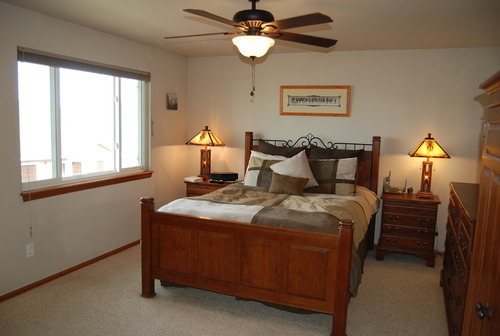 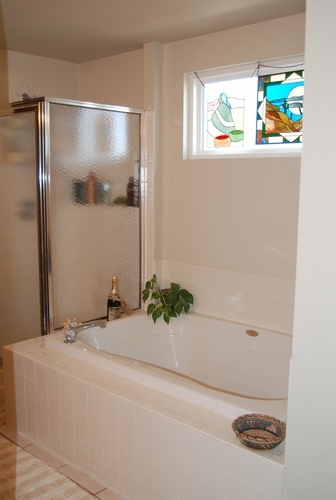 The master bedroom offers a 5 piece bath and walk in closet. 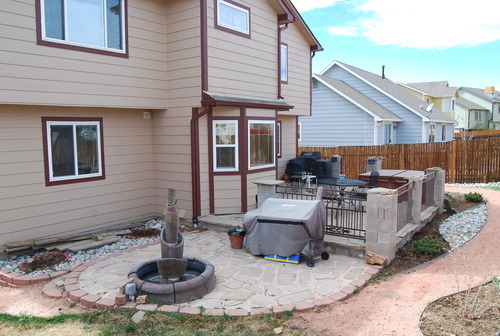 The backyard is fully landscaped with flagstone patio, decorative wrought iron rails and a hot tub! 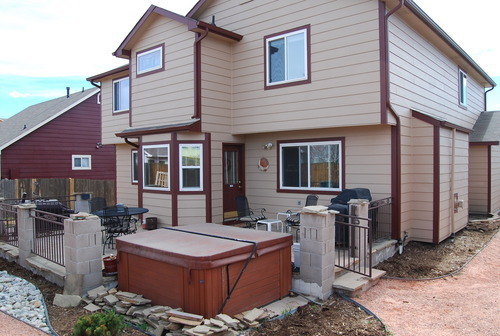 Other features include all new windows throughout, fresh exterior and interior paint, evaporative cooler, sprinklers, security system, exterior gas line for grill and rough-in plumbing in the basement. Such a great home! 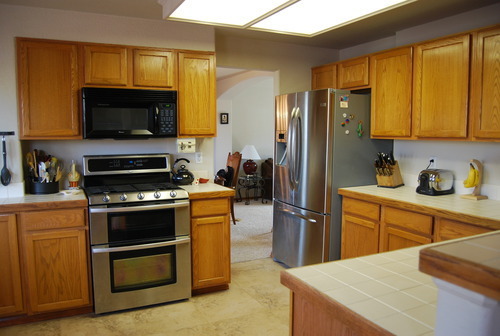 This home offers an outstanding floor plan! 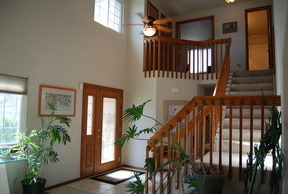 You are greeted by tile floors, cathedral ceilings and a beautiful staircase leading to the upper level which overlooks the expansive, sunny living room. 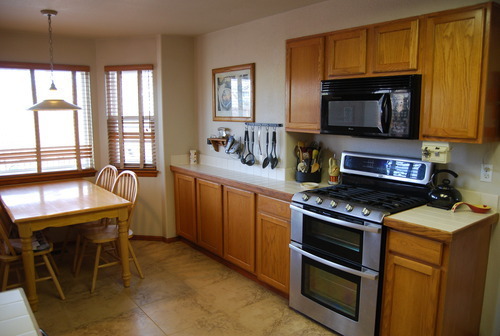 The big, eat-in kitchen offers tile floors and counters, stainless steel appliances, double oven, gas range with exterior exhaust, an abundance of cabinets and is open to the separate family room so the cook can be with the family! 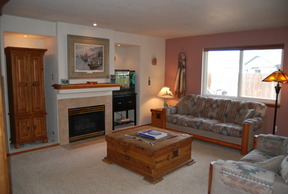 The family room has a cozy gas log fireplace with wood mantle and space for a big TV. There is a formal dining room, powder room and laundry on the main level too. 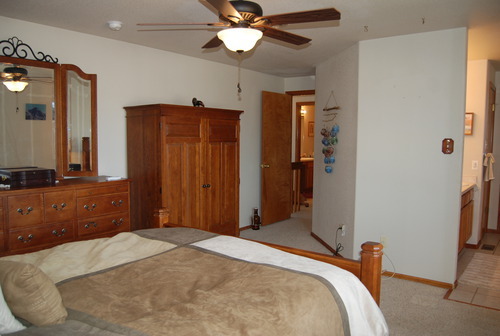 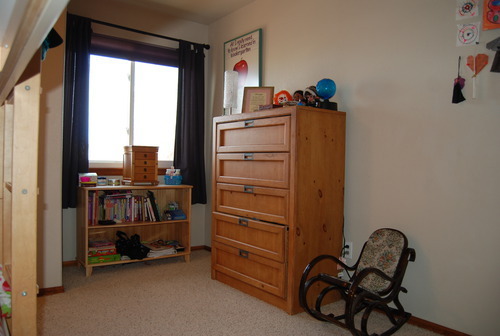 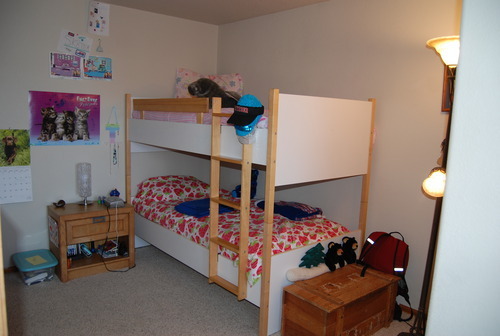 The master bedroom offers a 5 piece bath and walk in closet. 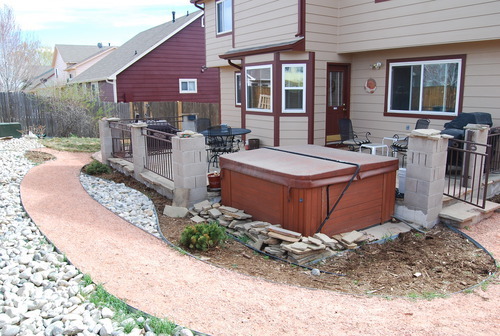 The backyard is fully landscaped with flagstone patio, decorative wrought iron rails and a hot tub! 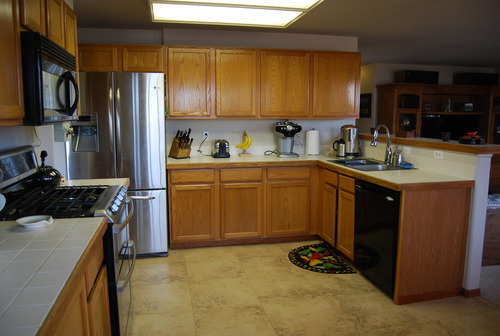 Other features include all new windows throughout, fresh exterior and interior paint, evaporative cooler, sprinklers, security system, exterior gas line for grill and rough-in plumbing in the basement. Such a great home!